Situated 5 km from Albufeira Marina and 6 km from Algarve Shopping Center, Apartamento Salgados 46 offers accommodation in Albufeira. Guests benefit from terrace. A dishwasher and an oven can be found in the kitchen and there is a private bathroom. 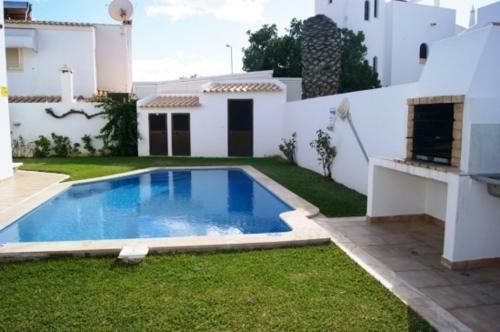 Offering an outdoor pool, Villa Rita is located in Albufeira, 2 km from the centre. The unit is 10 km from renowned Falésia Beach. The accommodation features a living room area with a flat-screen cable TV, sofas and a dining area. 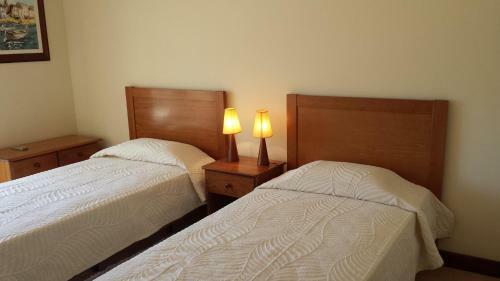 Situated 300 metres from Praia da Oura beach, this resort features self-catering apartments with a furnished balcony. Oura Praia Hotel is nearby several shops and restaurants. Located in Albufeira, Encosta da Orada By Albufeira Rental features an outdoor swimming pool, tennis court and an à la carte restaurant. 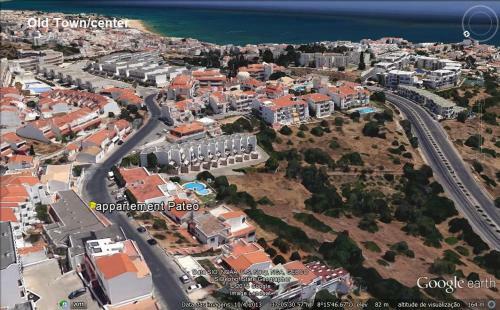 The property is 3.4 km from the Albufeira Old Town centre.